Took my car here for tansmission service and after talking to the tech he [figured] everything it needed and made sure it was better than new before he was satisfied with the repair. No BS service keeps you informed every step of the way. Thank for the great job. We wanted to take this opportunity to thank Jim, Kelly and the entire crew here. We had some extenuating circumstances surrounding our transmission problems and Jim, the owner waited literally for months for us to solve our problem. They come highly recommended for their honesty, integrity, superior work and outstanding customer service! They easily could have said I needed a new transmission, but were honest. Honesty goes a long way in my book. My car is also running so much better than it has in awhile. They not only did exceptional work but saved me lots of money too. What we thought was a transmission problem with my Mazda CX-9, turned out to be an engine problem. Jim was very persistent on finding the problem! I had a very positive experience with Colussi. Their office staff was very professional! My car is running great! Thank you Colussi! I had to get my transmission rebuilt; and JIM and the whole staff were SO helpful and accomodating to me. It took some time to get my car done, but I totally understand that. 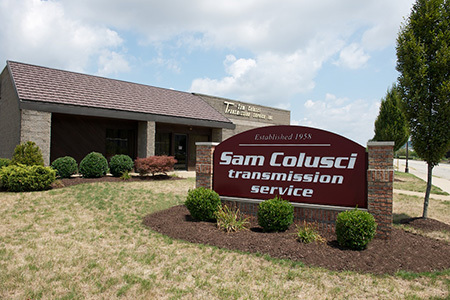 If you have transmission problems, go to Sam Colusci. They are truly the best transmission shop around, in MY opinion. My daughter, Faren and I want to give a big shout out to this company. 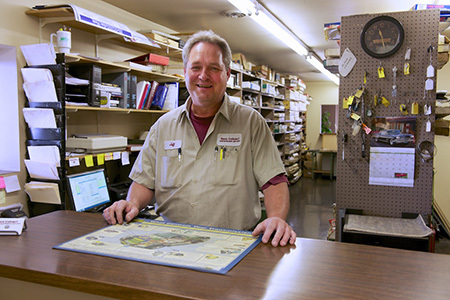 Jim and his staff where extremely helpful, caring, and getting the job done right. He made my daughter and I feel like we were part of the family. Jim worked with our insurance adjuster and had the ball rolling quickly, as well as our car taken care of in a reasonable amount of time. I recommend this business in a heartbeat 💕. Thank you so much. The best place for a transmission problem to be repaired. JIM spent the time necessary to diagnose my problem. He did an overhaul and updated the shift kit. It works way better than new. Best shop around. Highly recommend. Went to two other places, including a jeep dealership, and the problem only worsened. After my visit at Sam Colusci's the problem was solved and in a timely fashion. The staff is very knowledgeable and won't "band-aid" the problem. I can't express how outstanding and above and beyond this place goes. The excellent staff and customer service are top notch as compared to other shops I've been at. 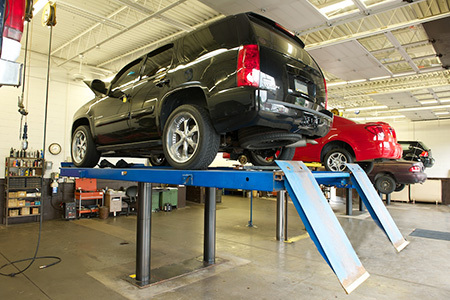 If you want your vehicle fixed and done correctly don't waste your money or time going anywhere else! The transmission light had been on in my mom's car and it wasn't shifting properly since the battery had been replaced a few weeks ago. It would have been another week before the car dealers would look at it. She took it to Colusci, where they very quickly resolved the problem and didn't even charge her. They were very nice and won several new fans today! My "check engine" light came on just as I was entering the nearby highway. I rerouted to Colusci's and they were able to replace the bad part and get me on my way the same day. They were the only ones who could fix my vehicle. They understand how to fix electrical problems in my vehicle relating to my tcm and other issues with the car. We have used them for years with multiple vehicles and have always been pleased.